Welcome To Tri-County Therapy’s Toy Club! 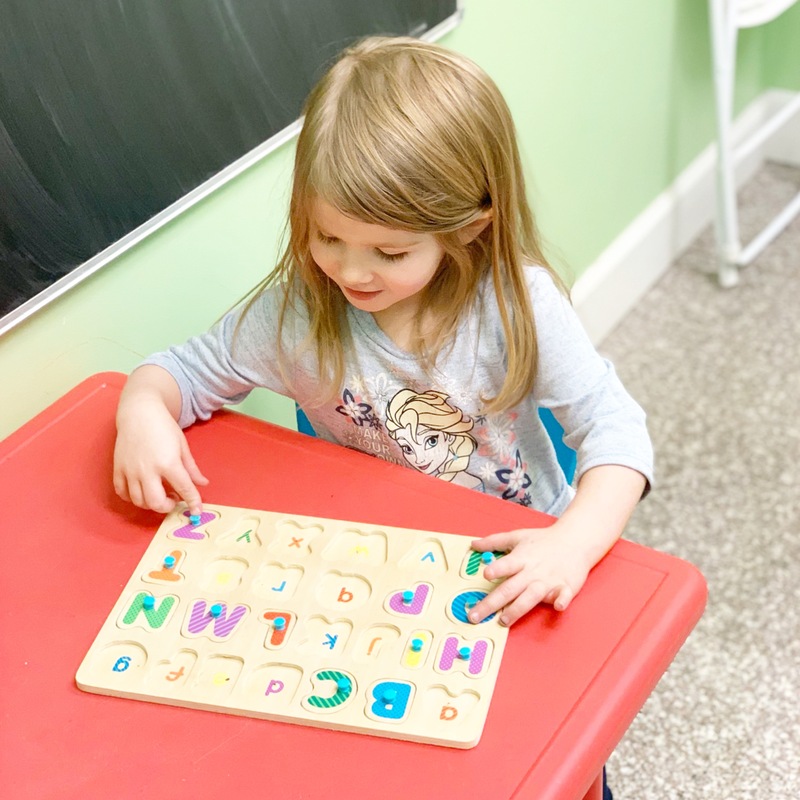 We are excited to share our favorite toys used in therapy and to meet developmental milestones. 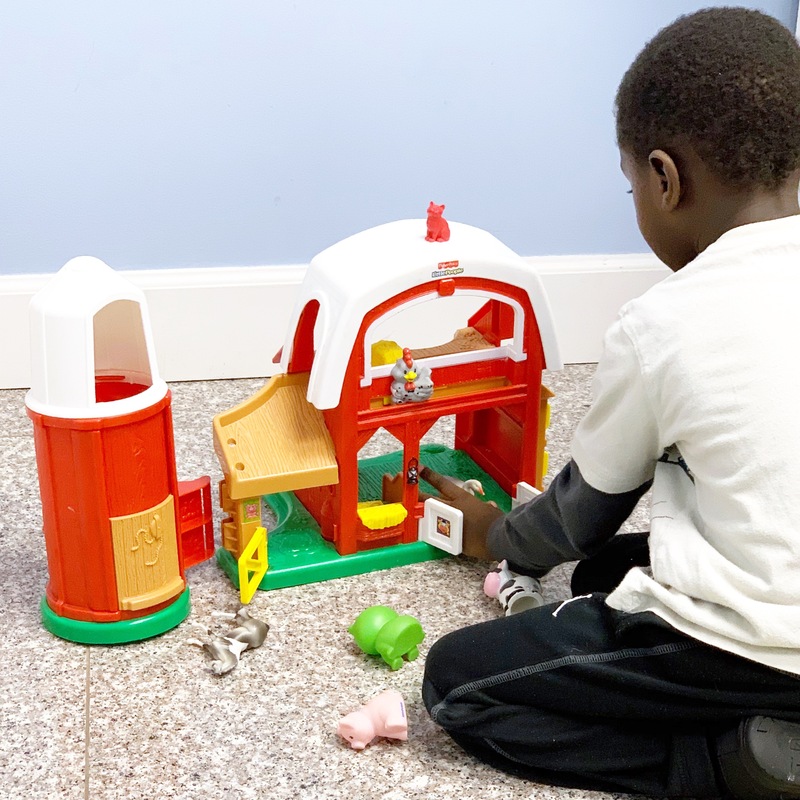 Each toy listing will provide you with specific targeted areas of development that can be reinforced in home programs!